As a homeowner, you understand that things don’t always go wrong at a convenient time – in fact, they rarely do. 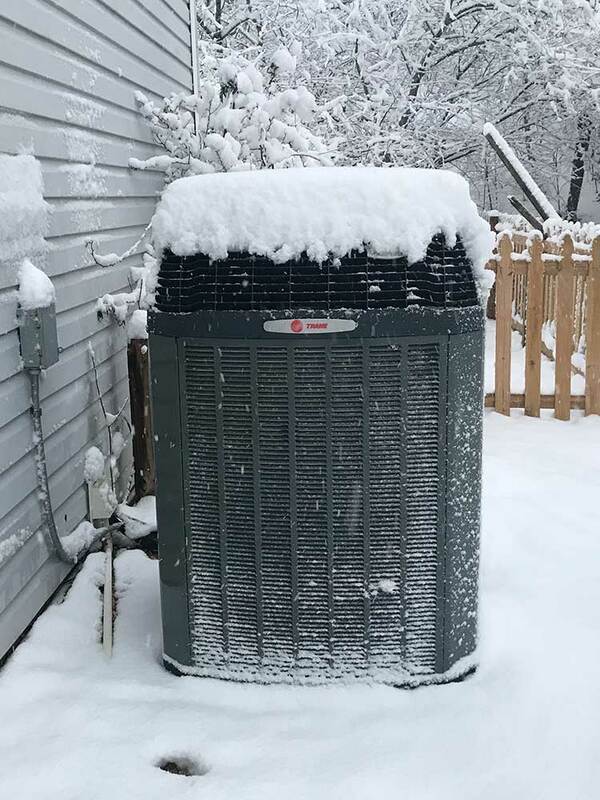 That’s why you need a reliable HVAC company to call when your furnace won’t turn on or your air conditioner is producing nothing but warm air. Rardon Home Performance, LLC is the knowledgeable, experienced, and timely team of professionals you can count on. We continue to brush up on our skills by furthering our education with the latest technology and procedures in the HVAC industry. 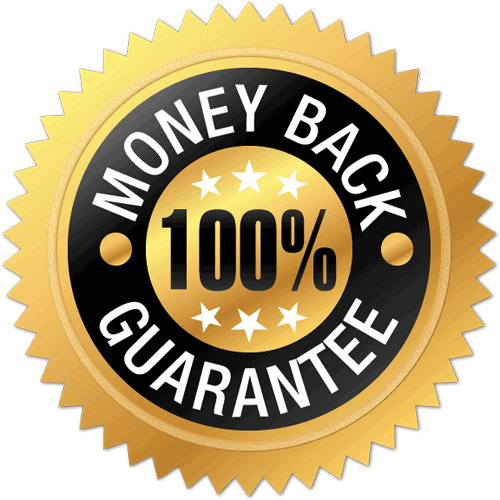 This allows us to provide you with the best HVAC repair and installation services in town. But don’t take it from us... see what your neighbors in Raleigh are saying about our services! Now Offering AeroSeal Duct Sealing! 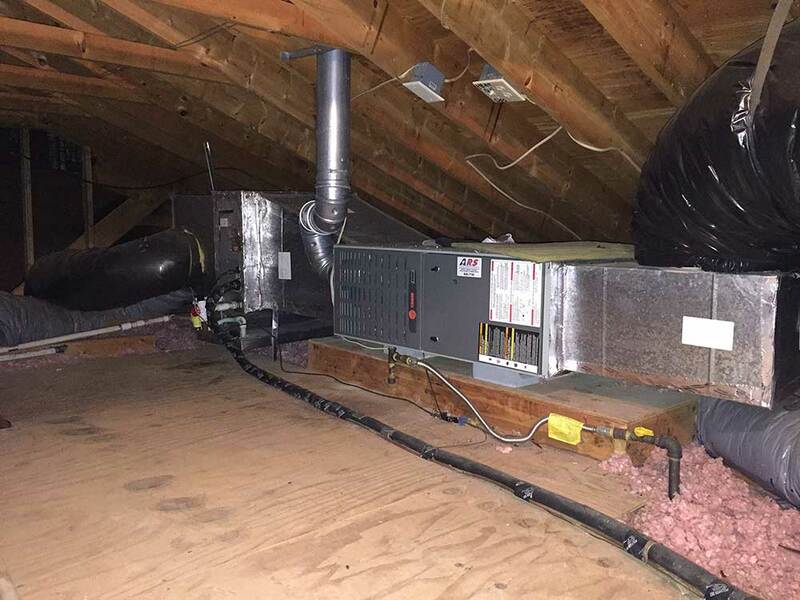 "Again Rardon Home Performance to the rescue. No heat in the house, text them on Sunday and I got an appointment for Monday. Andrew arrived on time, he did his magic and now I am comfy in my house. Andrew has to get a part in Durham and he was back in a flash to finish the job the same day. I recommend Rardon. I recommend Andrew, pleasant, knowledgeable and hard worker. Thank you." Are you tired of your dusty old air conditioner or heater? Thinking about replacing it with a more efficient, powerful option? When it comes to HVAC installations, Rardon Home Performance has the experience and products to keep your whole family comfortable year-round. We also offer financing options to make your experience with us as expedient as possible. You can have the most comfortable home on the block with a new, high-efficiency air conditioner! There’s no need to stock up on fans or keep every window in your home open. All you have to do is switch on your air conditioner and enjoy the cool, relieving air as it circulates through your home. 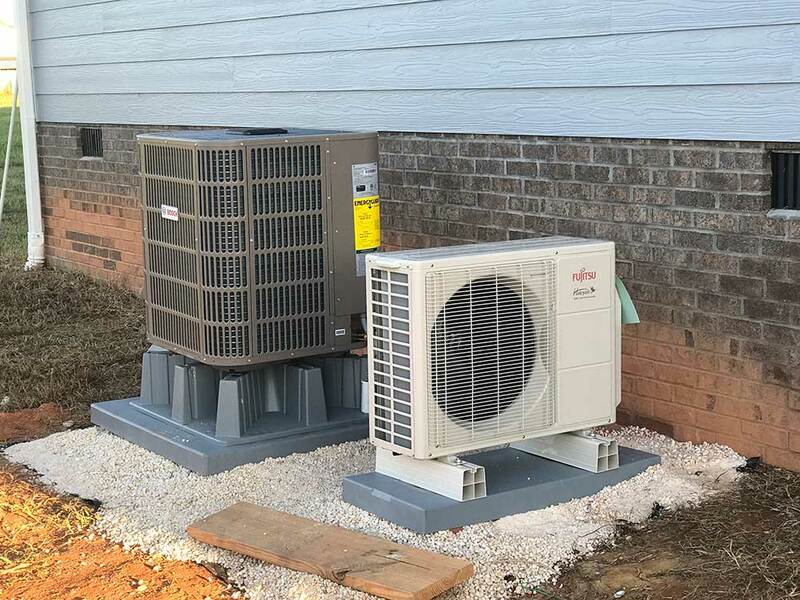 Rardon Home Performance, LLC can handle all aspects of air conditioning installation for clients in Holly Springs, NC and the surrounding areas. We’ve worked with various makes and models, and we can recommend the best choice for your home and lifestyle. If you’re ready to get rid of that outdated AC unit that has needed more repairs and tune-ups than you’d like to recall, we can help you! Rardon Home Performance can provide you with a high-efficiency air conditioner that can save you money on your energy bills and reduce your carbon footprint. This way, you can feel comfortable while feeling good about your impact on the environment! Call us today for an estimate on air conditioning installation. There’s nothing better than feeling warm and cozy in your own home. However, if you don’t have the proper heating system, all you have to look forward to are chattering teeth and cold hands and feet! Heat pumps are safer than propane-powered heating systems. One heat pump can replace an entire heating system and air conditioning unit. You can save an average of 30% on your heating bills by switching from a furnace to a heating pump. Don’t wait until the temperatures drop – call us today to install your new heat pump! "Stephen came out and was able to complete the job same day which was awesome! He spent ample time making sure it was done correctly, and also educated us to make our system last longer. We have already scheduled him to come back out and do a service check on our other system. Thank you Stephen!" 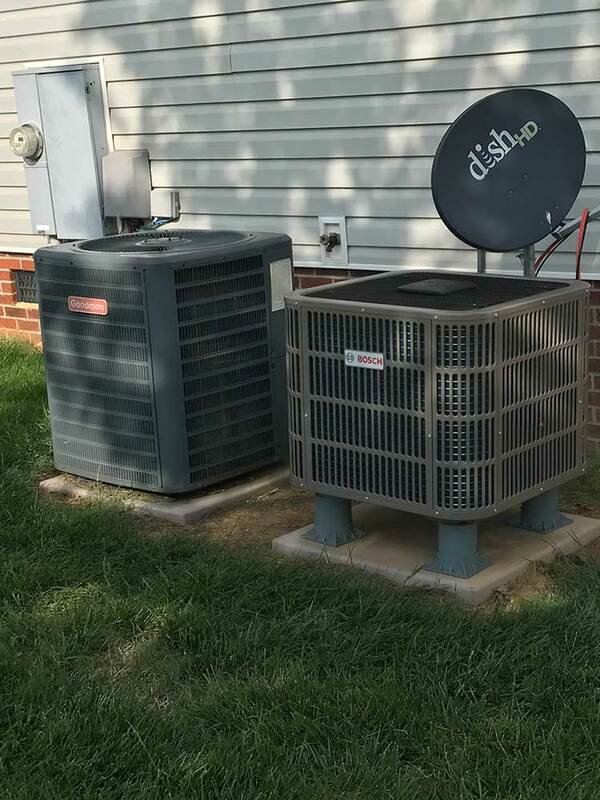 One of the easiest ways to avoid costly and inconvenient HVAC repairs is to have your units regularly inspected and maintained by a professional. The best time to schedule an appointment is before the seasons change and you need to switch from AC to heat or vice-versa. This can help determine if your system is ready to take on the warmer or cooler temperatures. If your air conditioner or heating unit should need repairs, our company is well equipped to handle them. We can get your system fixed before the summer heat hits or the winter winds start to howl. Our company can also clean your air ducts to ensure you’re not wasting energy or breathing in unclean air. No matter what type of maintenance your home’s HVAC system may need, we’re here to help! When the temperature rises, you need to feel comfortable in your own home. But if your air conditioner isn’t working properly, you could be fighting for space to sit in front of the fan, opening all the windows, and sweating the day away. Rardon Home Performance can fix your faulty air conditioner so you can feel the sweet relief of cool air throughout your home once more! Our team of experts can diagnose the issue with your air conditioner, provide any necessary replacement parts, and get it up and running again. No one wants to spend all summer trying to stay cool, so we do our best to repair your air conditioning system as quickly as possible. No one likes to be cold in their own home. If your furnace or heat pump isn’t working properly, you can usually notice it immediately. Your home may not maintain a steady temperature, and any heat that your system produces may not circulate like it used to. Instead of bundling up under layers of blankets and still feeling chilly, turn to Rardon Home Performance for your heat repair needs! We can diagnose the issue with your furnace or heat pump, find the necessary parts, and quickly fix it. There’s no need to worry about whether your home will stay warm with our company on your side. Call us for reliable heat repairs that are sure to last! One of the best ways to ensure your home’s HVAC system performs optimally is to have your ducts cleaned by a professional. If your home’s ducts are clogged with dust, pet hair, and other contaminants, your family’s health and your energy bills could be suffering from it. We have the necessary equipment and experience to completely remove anything that may be clogging or polluting your air ducts. Our professionals are committed to your home comfort needs, and our air duct cleaning service is just another way for us to ensure you’re always living as comfortably as possible. We encourage you to reach out to us for an estimate so we can get started! 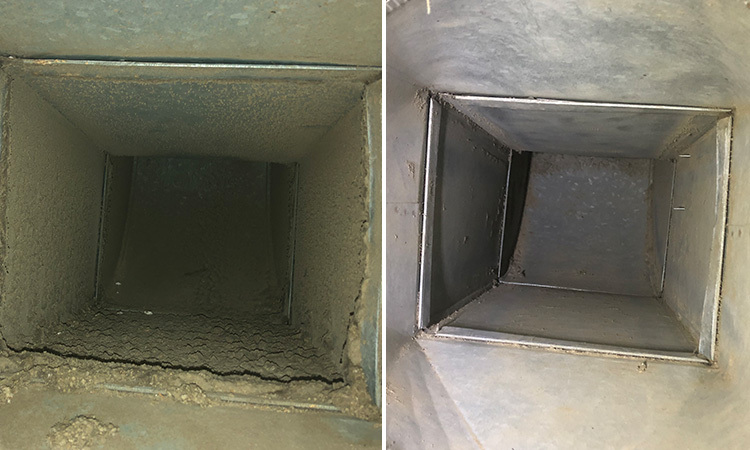 Give us a call today to schedule your air duct cleaning with Rardon Home Performance, LLC. "Very thorough and detailed. Uses scheduling app for appointments that alert you when he is on the way. Offers options and does not ballpark pricing, gives detailed quotes. Will continue to do business and recommend him to others." Are you wasting energy in your home? The team at Rardon Home Performance, LLC is dedicated to helping you save money on your energy bills. Instead of throwing money out the door while your heat escapes through your drafty windows, our company can find out where you’re losing energy so you can take action. Duct Leakage Testing – we can determine how much leakage is wasting energy to the outside in your attic or crawlspace. 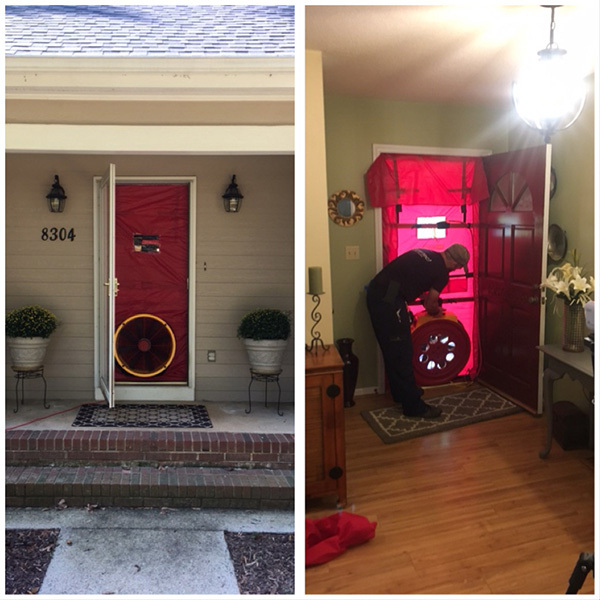 Blower Door Testing – we pressurize your home to test for heating and cooling leaks. Thermal Imaging Scans – we use thermal technology to determine where energy is lost. We can give you expert advice on how to make your home energy efficient once more. Give us a call today to schedule your home performance testing service! Stephen was highly recommended to me by a friend of mine when I needed a new HVAC system a year and a half ago. Installed the system and thoroughly went over everything with me. He is beyond knowledgeable when it comes to this! Trust me. Has been back to do my fall & spring tune ups and even had him install an exhaust fan over my microwave. Just a great guy period. Will be my HVAC tech for life! When you’re in need of duct cleaning, air conditioning repair, or heating installation, the team at Rardon Home Performance can handle it! Give us a call and we’ll come to your home when it’s convenient for you. We’re available 24/7 for your emergency HVAC needs. As an owner-operated team run by my wife and I, we understand the importance of attention to detail and providing a friendly experience. Hiring someone to handle your home comfort can be unnerving – and that’s why we go above and beyond to provide a personal service custom to your needs. And you know you’re going to get the same technicians to help you every time. 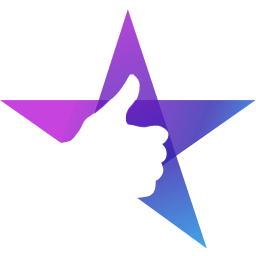 You can read our dozens of five-star reviews on our verified reviews page. At Rardon Home Performance we give you our word. If you aren't happy with our service, give us call – we'll come back and fix it. And if we can't fix it, we'll give you a full-refund. That's how confident we are in our service – and we're just as confident you'll be happy with the results!